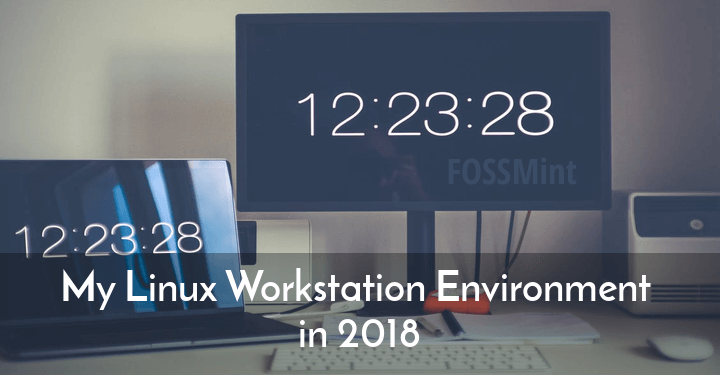 I’ve been wanting to make another list of the apps on my workstation since the last one but I couldn’t because I was switching between my Linux Mint and Ubuntu PCs on an almost daily basis. Now, I have settled on using one PC to work and let go of the other so I can dive right into the topic. My distro of choice is – you guessed it, Ubuntu. I run 17.10 and am waiting to see what 18.04 will officially bring when it is released in April. 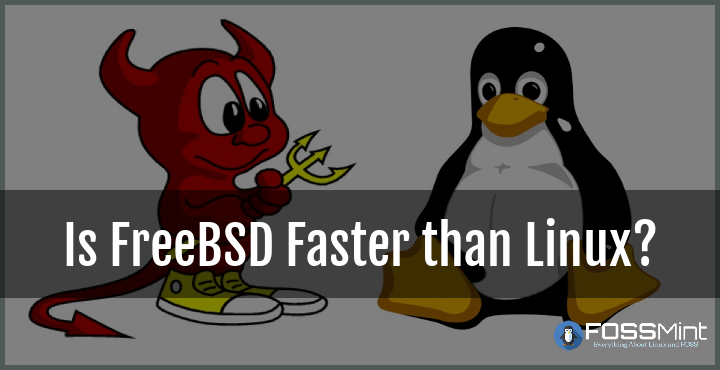 “Why 17.10 and not 16.04 LTS?“, I hear you ask. Well, I have always been one to test Ubuntu’s builds and it includes the new shell, so heaven yeah! It wouldn’t be resourceful to list every single installation on my PC so my list will regard the apps that I use the most, especially for my web development and writing jobs. For my design gigs, I mainly use a Mac and easy-to-use online tools whenever I’m away from home. Without further ado, below is the way my Linux workstation is set up. Gnome Tweak Tool – Makes customizing my desktop a whole lot easier. Korembi 2 – A perfect desktop and wallpaper manager for Linux. NotifyOSD – a utility tool that adds customization features like “close notifications on click”. Google Chrome – Because it is ideal for my web development needs. Firefox – I’m beginning to like Firefox’s latest builds and UI updates so I will continue to use it until further notice. Mailspring – The best mail client for Linux, that boost your productivity and send better email. Dropbox – A best cloud hosting service for keeping files securely and privately. ODrive – My Google Drive Client. Gnome Photos – An elegant photo management app with which you can organize, share, and edit photos. 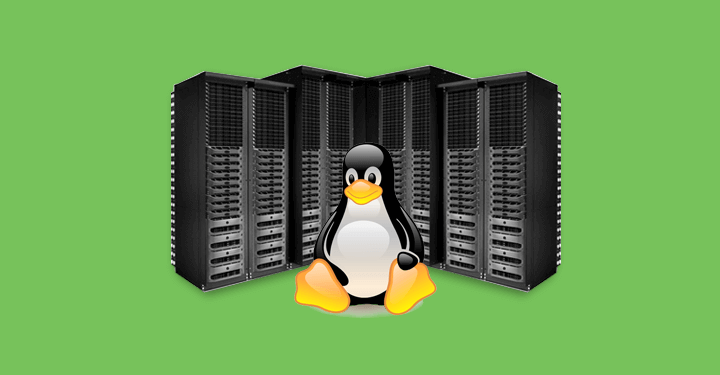 Skype for Linux – A Communication tool for free calls and chat. Station – A smart workstation for my all-in-one app. Manageyum – A browser made precisely for all my apps. 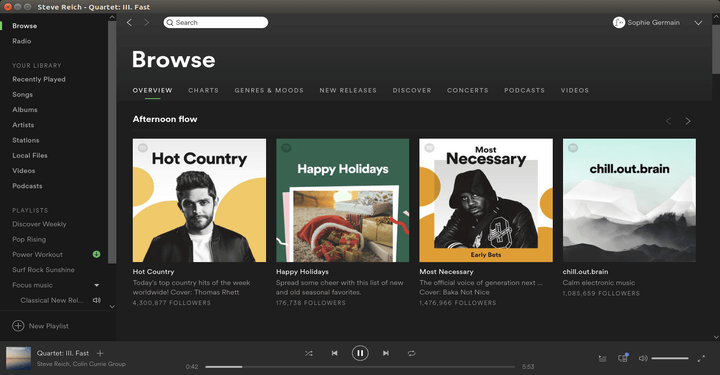 Auryo – For streaming SoundCloud music from my desktop. Museeks – This music player is simple, stylish, customizable, and powerful. VLC Video Player – I don’t think I will ever unlove VLC. Bookworm – A simple eBook reader created with an emphasis on a distraction-free mode. Boostnote – A note taking and markdown editor made for coders. GitBook Editor – My writer-collaboration platform. Master PDF Editor – My main PDF and documents reader. Temps – A beautiful weather app. Ardour – For major audio editing tasks. Audacity – For simple audio editing tasks. VidCutter – For simple video editing tasks. Atom – My main text editor for PHP development projects. Sublime Text 3 – My general purpose text editor. Cerebro – My universal searching tool just like Appl’es spotlight search. Filezilla – My main FTP Client for uploading files to server. GitBash – My main app for Git operations. OpenSSH – My main SSH Client. Peek – My favorite screen recording tool. PB for Desktop – I use Push Bullet for Desktop to transfer links, images, and copied text across my devices. On it, I also follow some cool comic channels. Penguin Subtitle Player – The only subtitle app I have ever needed. Rapid Photo Download – To download multiple image and video files at the same time. Stacer – For monitoring my system and uninstalling apps. Synaptic Package manager – My main package management app. Terminus – My main terminal client. I used to use Hyper. Transmission – My torrent downloader app. WoeUSB – To create bootable Windows USB Sticks. As I said earlier, I’ve left out some apps but they might not be useful to your workflow anyway. How similar is my workstation setup to yours? Let me know what you think about my app collection in the comments section below. 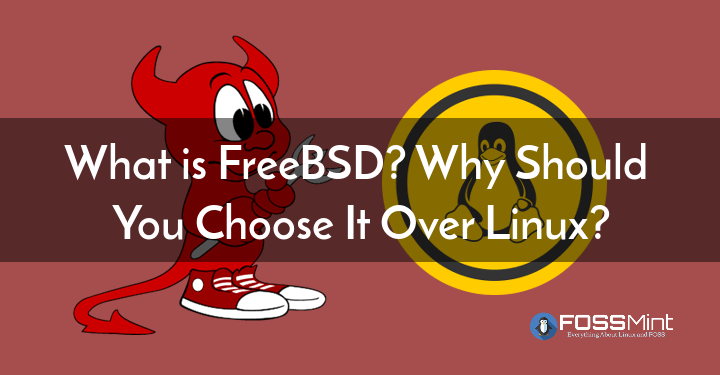 What is FreeBSD? 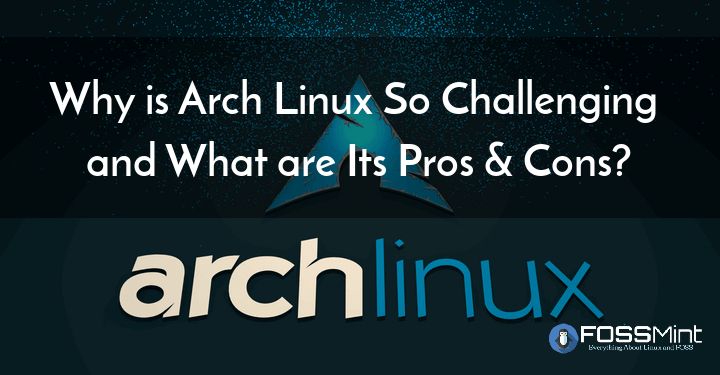 Why Should You Choose It Over Linux? 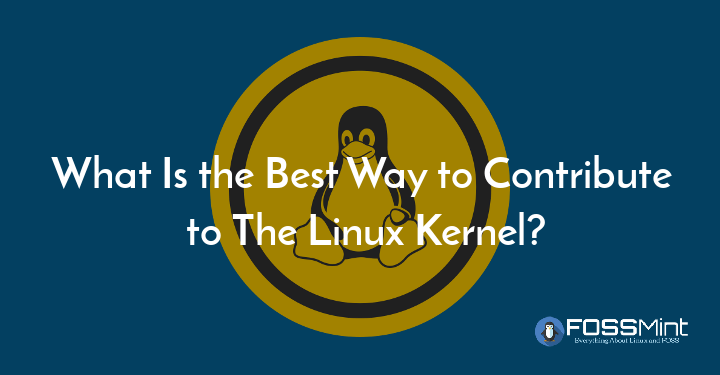 What Is the Best Way to Contribute to The Linux Kernel?